With a career that spans over 50 years, Tom Greeley has built a legacy with his ceramic art. Greeley began his career by creating art pieces in college and from there, he made art wherever he could find the means to do so. 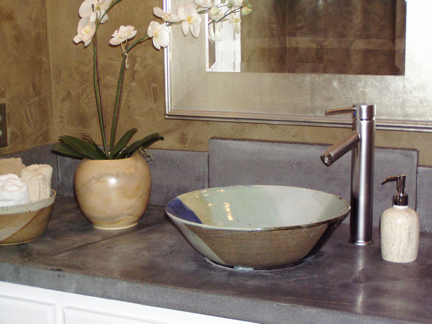 From his experience in ceramic art, Greeley decided to make ceramic pieces that were as beautiful as they were useful. 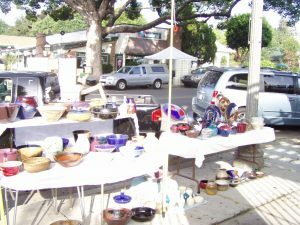 Greeley now sells his products at different fairs and on etsy.com to raving reviews. Fifteen years ago, Greeley hit a lucky break and has been since able to use equipment from the Oasis Senior Center in Corona Del Mar and Huntington Beach Adult School. After having this breakthrough, Greeley looked to give back to the community. 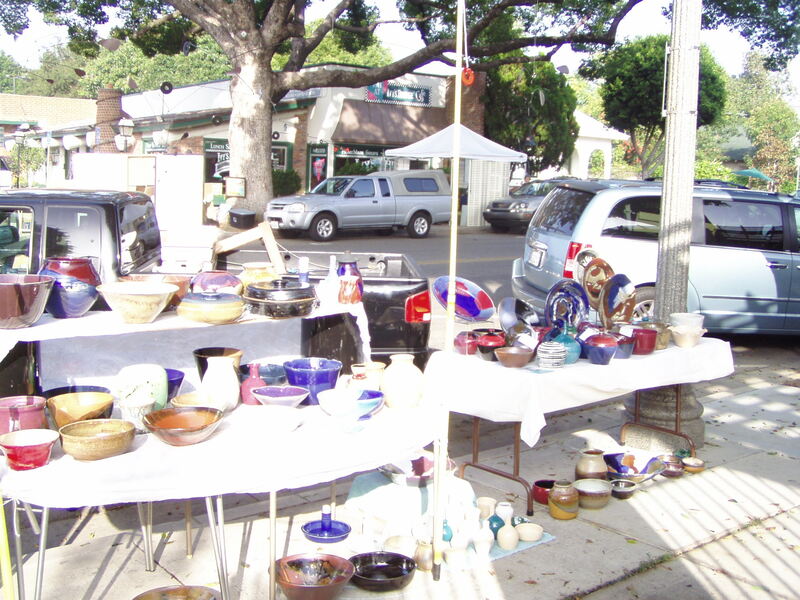 A native to neighboring Huntington Beach, he joined the Artisans Marketplace in Newport Beach as a way to connect to local families and give back. 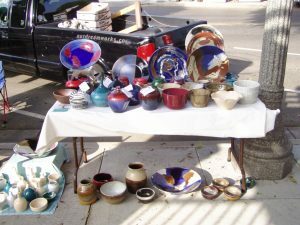 Greeley has participated in the Artisans Marketplace for the past two years and values its connection to the community. The business is only half of the joy for Greeley in creating ceramic pieces. 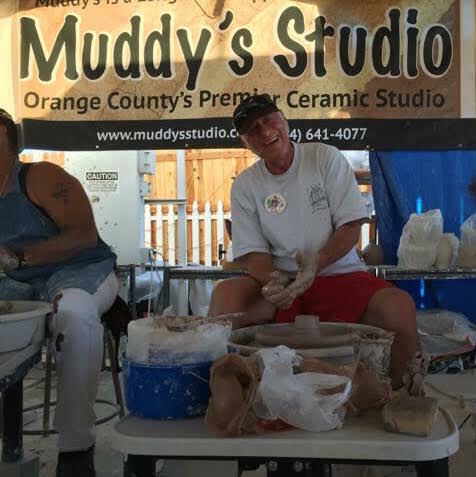 “I find ceramics to be relaxing, entertaining, rewarding and highly creative,” says Greeley, “creating with clay is challenging and rewarding.” Learn more about the diverse arts and goods that will be featured at the Artisans Marketplace HERE.